Metal Finishing: Comprehensive cleaning, pretreatment, plating, powder-coating, and anodizing chemistries are available for a wide variety of metals. Mass Finishing: A widespread line of deburring, burnishing, descaling, forming, rust inhibiting, and cleaning chemistries for a wide variety of metals and processes. 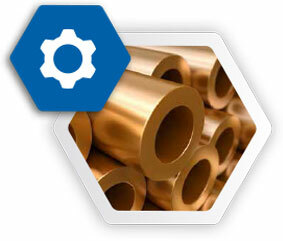 Every step of this complicated manufacturing process will be supported by solutions manufactured by our company. 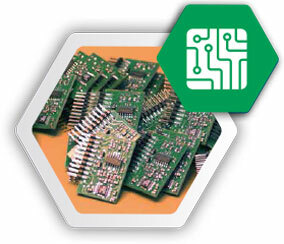 Variety of developers, etchers, foam controls, resist strippers, equipment cleaners, and more. 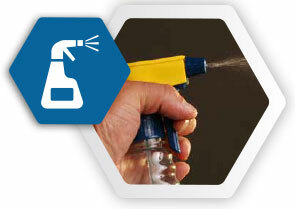 Variety of aqueous cleaners to remove grease and oils from metal, plastic and ceramic parts. These ‘Green Chemistry’ formulations are manufactured with non-hazardous ingredients, consume less energy during use and are easily waste treatable. We manufacture a comprehensive line of products for use in the railroad and automotive industries, as well as for the remanufacturing of engines. 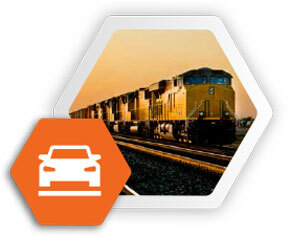 Our products are used for locomotive, truck, bus, and marine maintenance and shop cleaning. Full line of chemistry for equipment and process parts cleaning, serving rebuilders of engines, transmissions, drive motors, and other mechanical components. 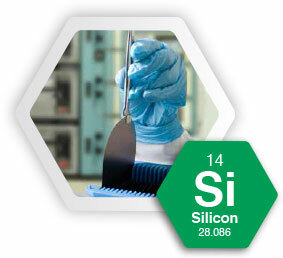 The intricate process of semiconductor manufacturing requires a special class of high-purity, low-particulate chemistry at almost every step. We have 3 product lines with chemicals for every step of the process, which includes process chemicals, photoresists, developers, and strippers. Can meet high-quality chemical demand and strict delivery standards to ensure that the fab never shuts down. Chemicals to help our industrial customers remove unwanted contaminants from their wastewater stream. 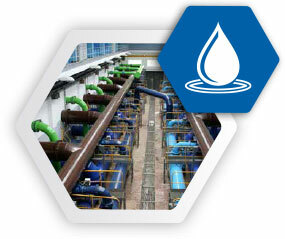 Treating waste water properly helps improve sanitation while minimizing the impact on the environment. 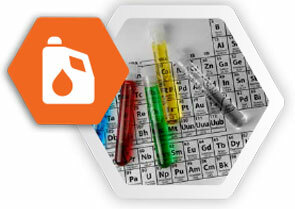 Defined by our ability to provide unique chemical solutions to our customers, we are constantly developing distinctive formulations for unusual applications. Seacole manufactures everything from leak detectors and clean room floor soaps to release agents for particle board, odor neutralizers and adhesive removers.